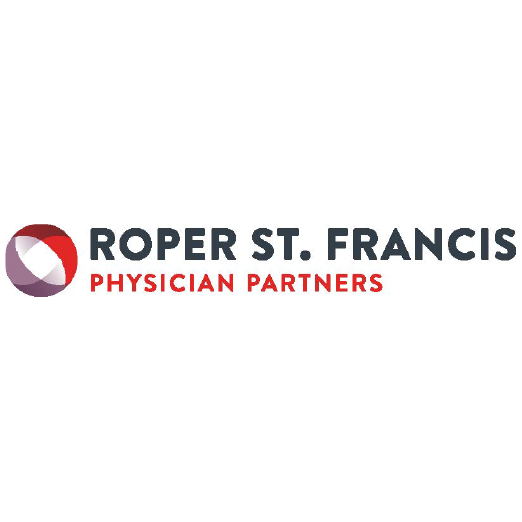 Roper St. Francis Physician Partners – Primary Care located in South Windermere Center provides excellent family medicine to our neighbors. Our personalized style of care allows us to create real, longstanding relationships with our patients. Our family medicine doctors are dedicated to providing the best primary care for everything from routine physical exams to managing chronic illnesses to treating a sudden sickness or injury. We also emphasize preventive care and health education. 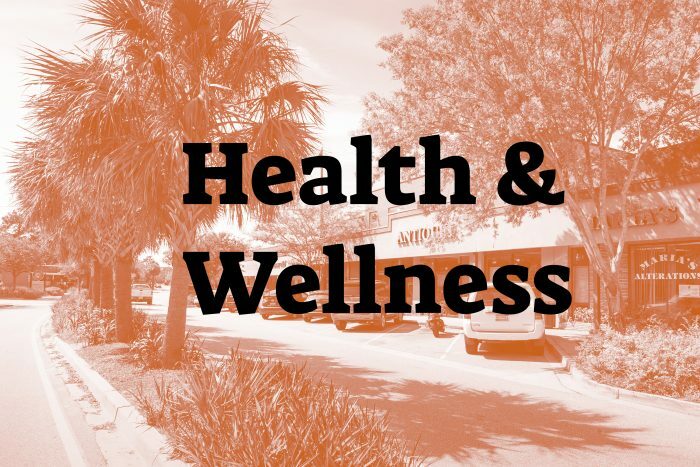 We love being a part of the South Windermere community and caring for many of its workers and patrons.